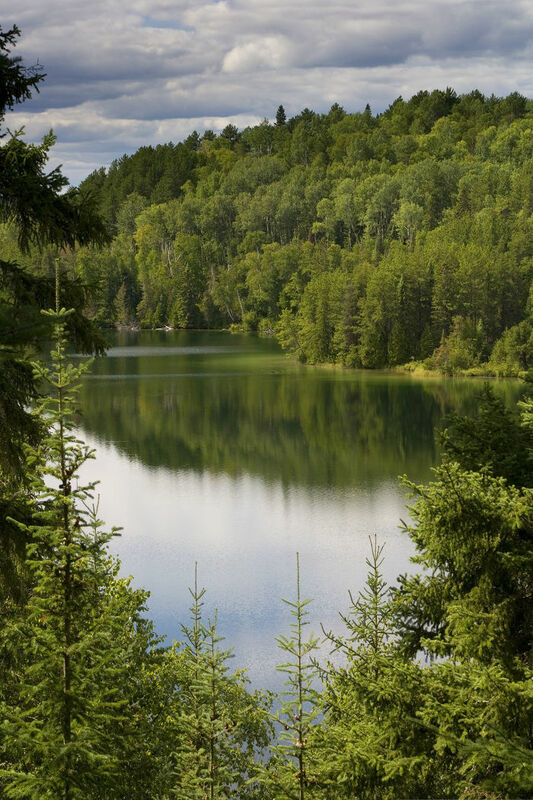 Ivanhoe Lake, Fushimi Lake and René Brunelle Provincial Parks will continue operation through the 2019 camping season. The previous commitment was through the 2015 camping season. Popular for wildlife, fishing and paddling, these 3 parks are stunning examples of the gems in Northern Ontario.